A simple picture. 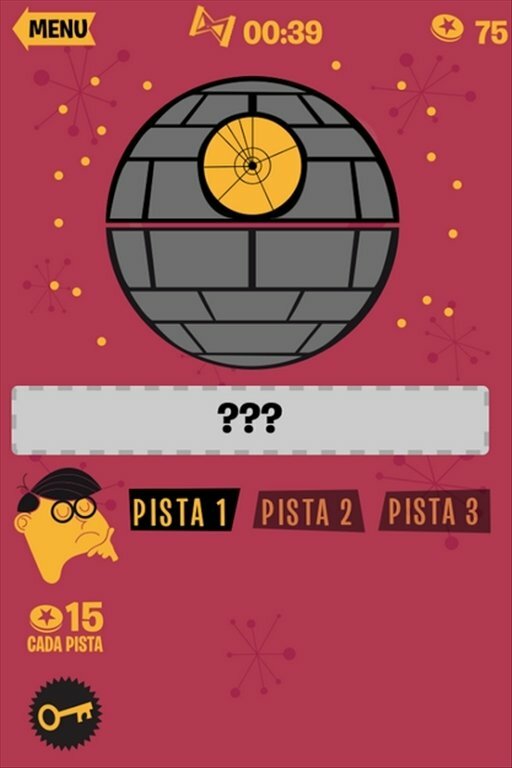 That's the only clue that Films Quiz offers us to try to guess the movie in question. 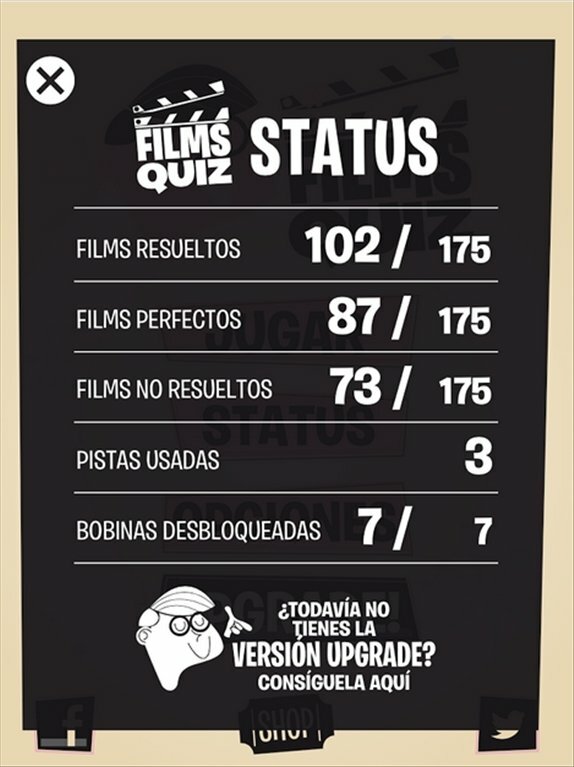 If you're into movies, Films Quiz is going to offer you hours of entertainment on end. In this game we are shown a picture that refers to a movie scene, a character or representative objects. You'll have to guess the film as quickly as possible. The faster you answer the more tokens you earn. 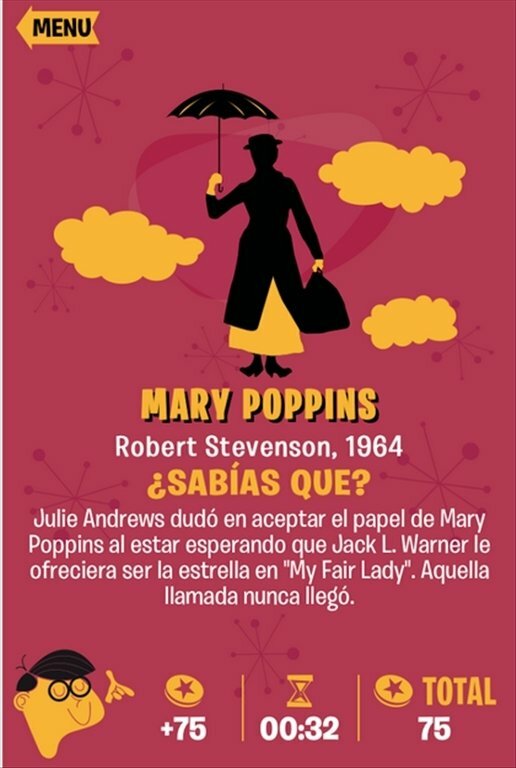 Each time you guess a movie correctly, FilmsQuiz will reward you with an interesting fact about the movie in question. The aim is to collect tokens to be able to unlock more reels with even more movies. 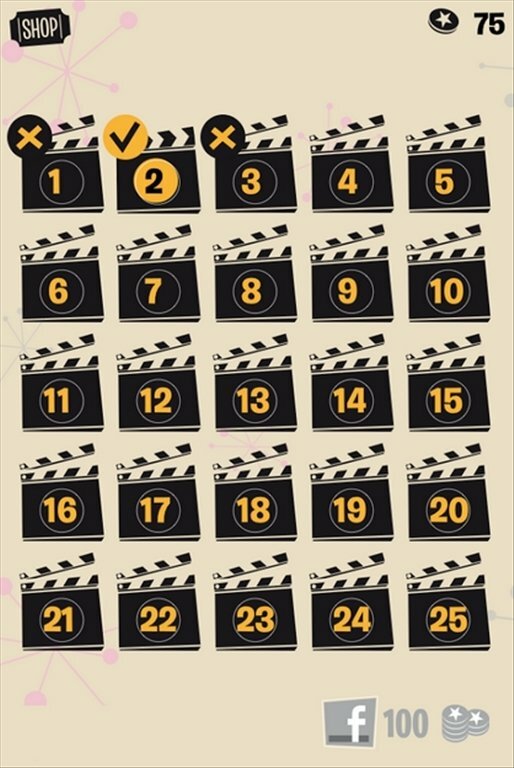 With the tokens you can also unlock the 3 clues available for each film. The pictures have a very funny vintage aspect. 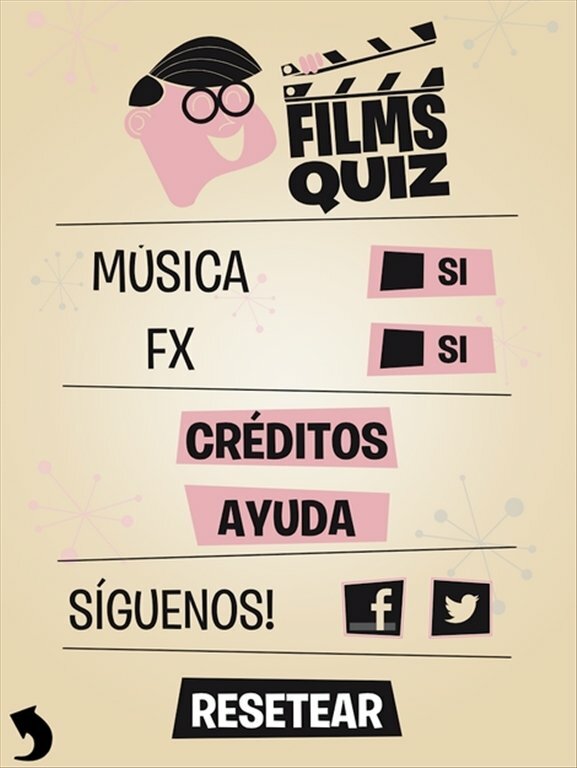 Have fun with Films Quiz and prove your movie culture while you have a great time.